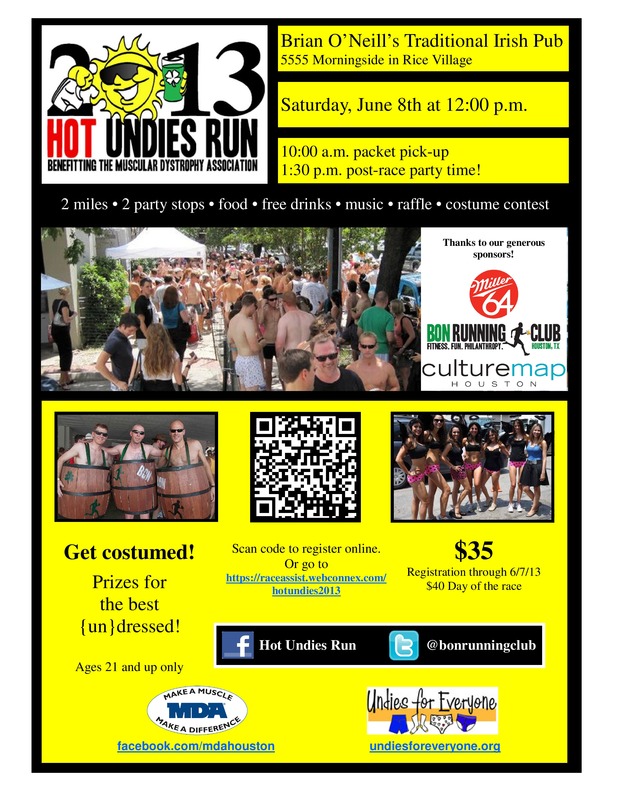 It’s that time again for the sexiest, funniest run in Houston! 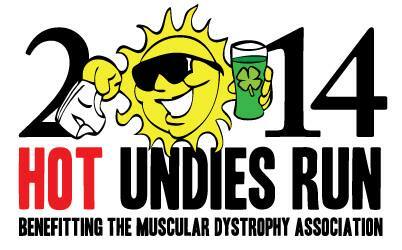 The 2013 Hot Undies Run! I had the privilege to spin for this great event last year, and we’re doing it again. It was absolutely a super fun event! If you’re in the Houston area, make sure you sign up and not miss this awesome run.